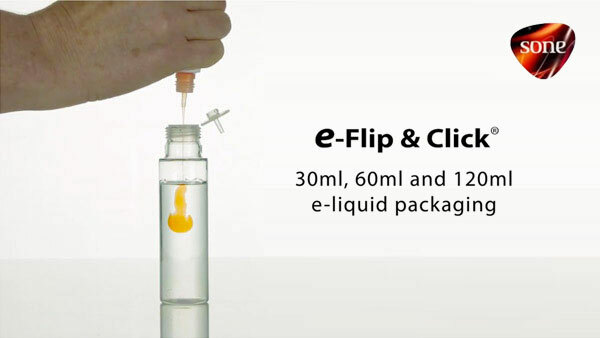 Sone is a UK Plastic Packaging Manufacturer supplying Cosmetics, E-liquid and Healthcare products. 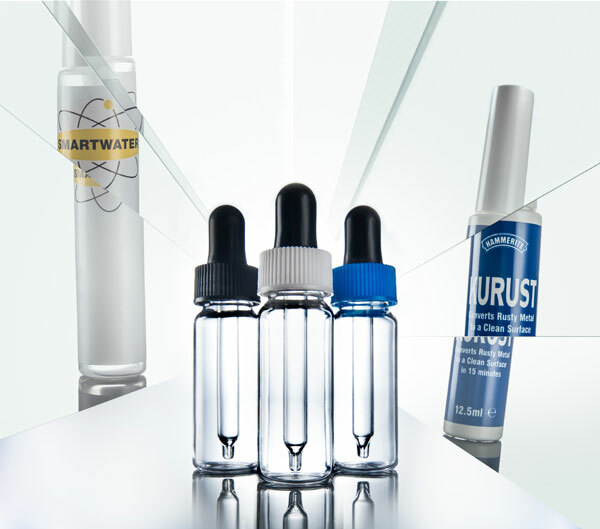 We offer a comprehensive range of 10ml, 30ml and 60ml e-liquid packaging, developed with a focus on quality, safety and legislative compliance. Packs are available in a choice of bottle and cap colour and a selection of materials with the option of having a totally new pack, custom designed. 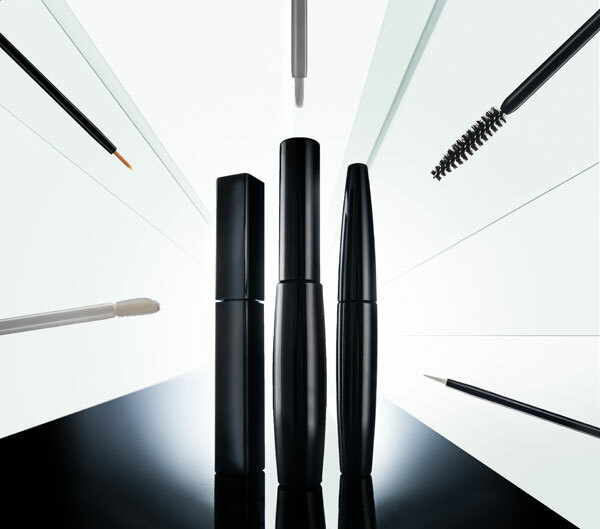 With over 40 years’ experience in supplying applicator packs such as mascaras, lip gloss packs, lip liners and eye liners to the world’s most prestigious colour cosmetics brands, we provide a total pack solution that includes design, manufacture and assembly, all from our UK site. 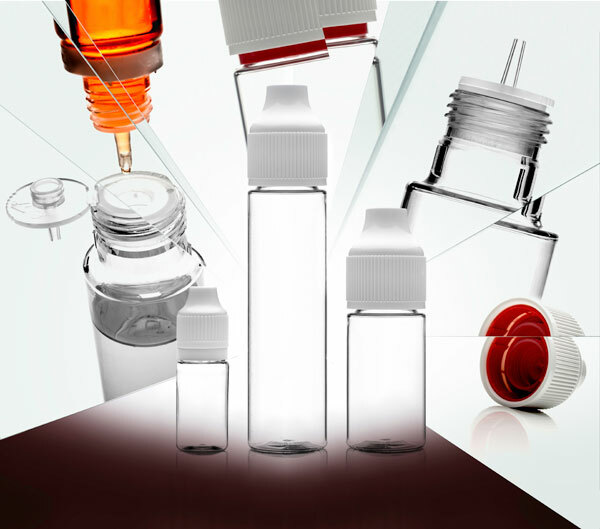 Ranging in size from 2ml - 30ml, our plastic packs, with integrated applicators or droppers, are used in markets where controlled and accurate dispensing is a key requirement. Examples of these markets include Home security, Adhesives, Rust removal, DIY, Diagnostics and Pet care. SONE's products are designed, manufactured and assembled at our site in the north east of England. All stages of the production process are managed in-house by our team who have a no-compromise approach to providing market leading products. 'Right first time' is a quality ethos that is embedded in the culture of our business. 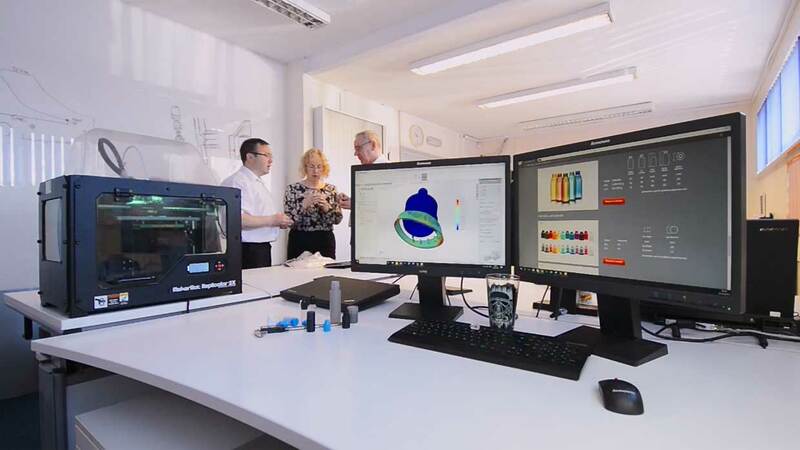 We employ industry standards supported by proven and robust systems to ensure best practice across all of our manufacturing and project management operations. For us, your custom designed pack will be about more than just a stylish shape. Our Design and Development team produces inspired pack concepts that are also beautifully engineered, reflecting the personality of your brand and giving life and meaning to your product. SONE is renowned for its exceptional customer care. Our Customer Service team is a pivotal function in the business and is involved in all aspects of designing and producing our products. Every order is treated with care and attention by professionals who take great pride in getting it right. "We've been using SONE Products for over two years. Our customers love the high quality of the products and we really appreciate working with a company that has a truly European perspective." If you need any help or information our expert staff are here to help. Share this page on your favourite social media networks. Copyright 2011 - 2019 SONE Products. All Rights Reserved. SONE Products Ltd is Registered in England. Number 07279763.